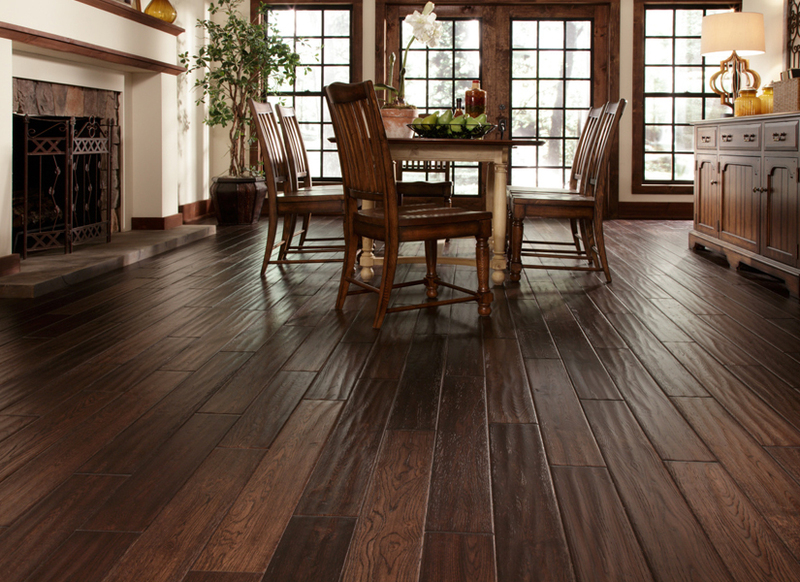 No other floor can match the natural beauty of real wood flooring. 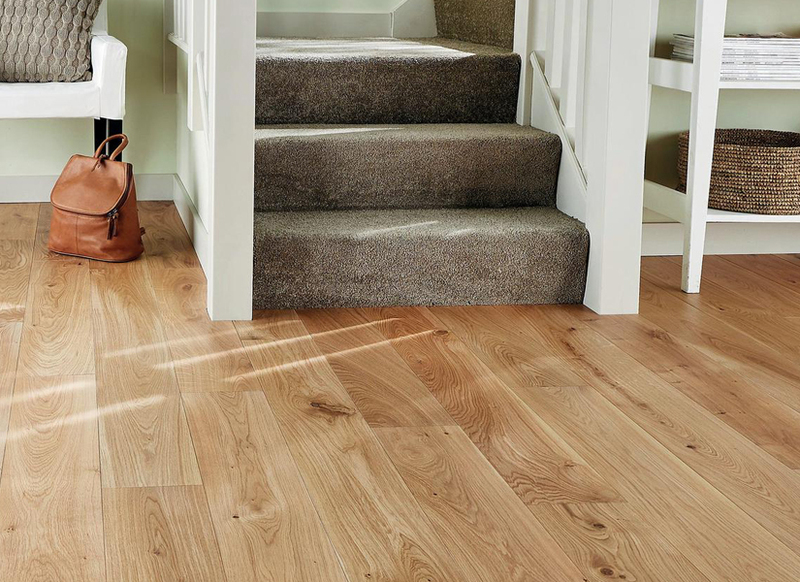 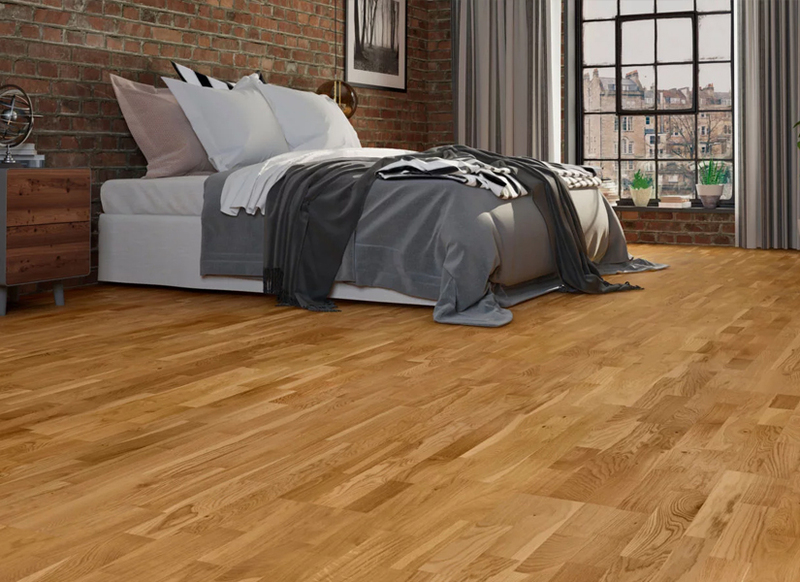 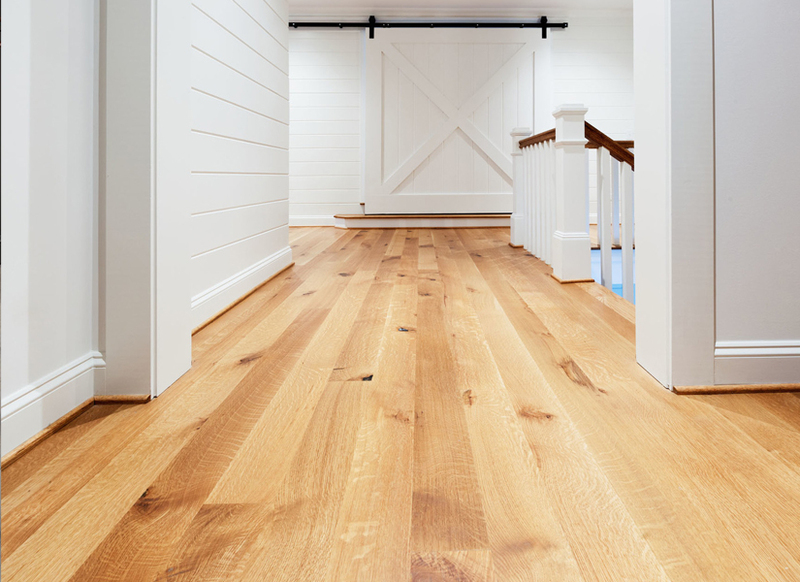 Packed full of character, real wood flooring brings an unmistakable feel of quality to any home. 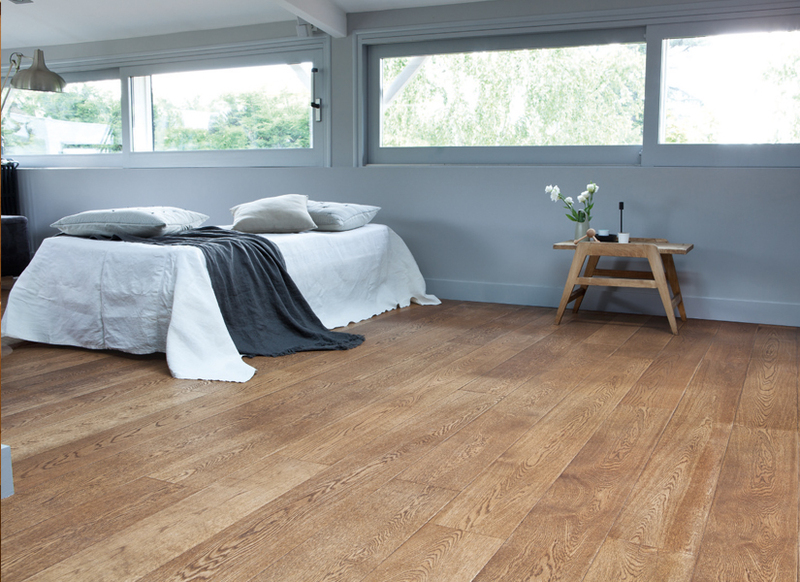 Real wood flooring comes in an extraordinary range of looks and finishes from characterful rustic and aged oaks through to minimal contemporary looks. 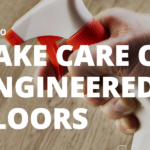 Maintaining your hardwood floors is now easier than ever. 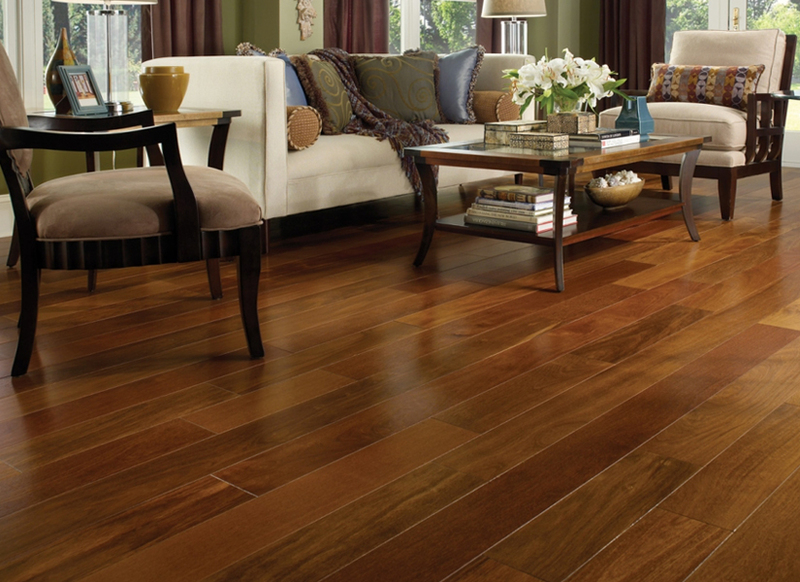 Hardwood floors add a timeless beauty and warmth to your home. 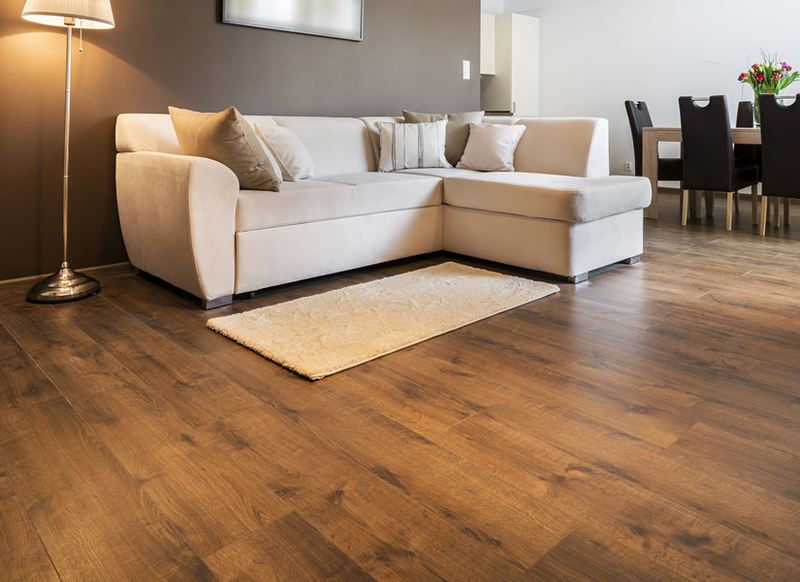 They say this is my home, not just another house. 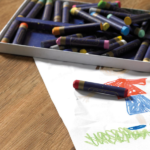 They are a reflection of who you are and your personal style. 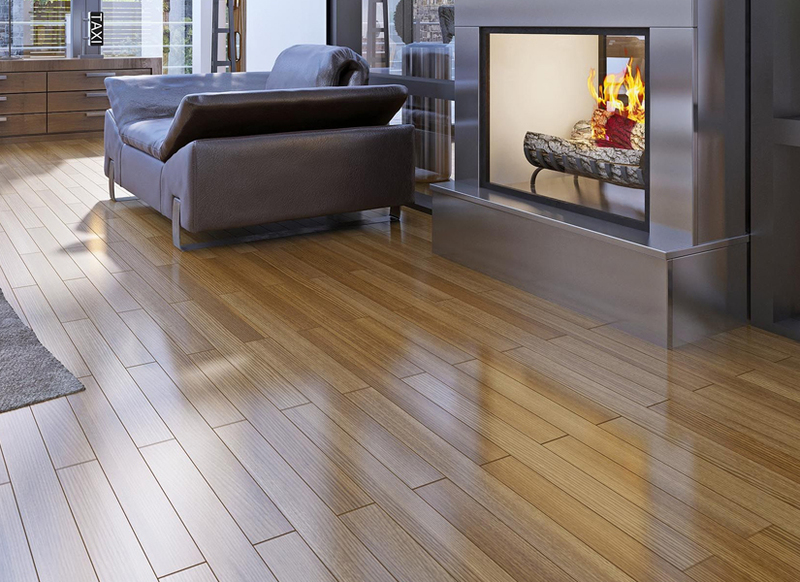 Hardwood floors are extremely durable and will last a lifetime when you choose the right product for your lifestyle.